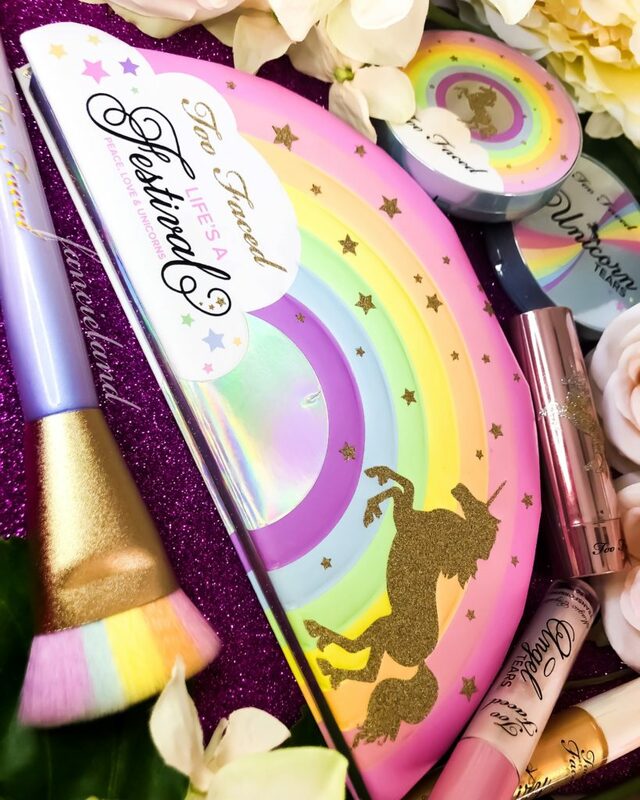 The Too Faced Life’s A Festival Collection is here and SO much fun! Just in time for Coachella weekend! Click to see why you need to bring this Too Faced Palette to the party!